Mount Monadnock State Park is one of the most popular hiking destinations in the United States. 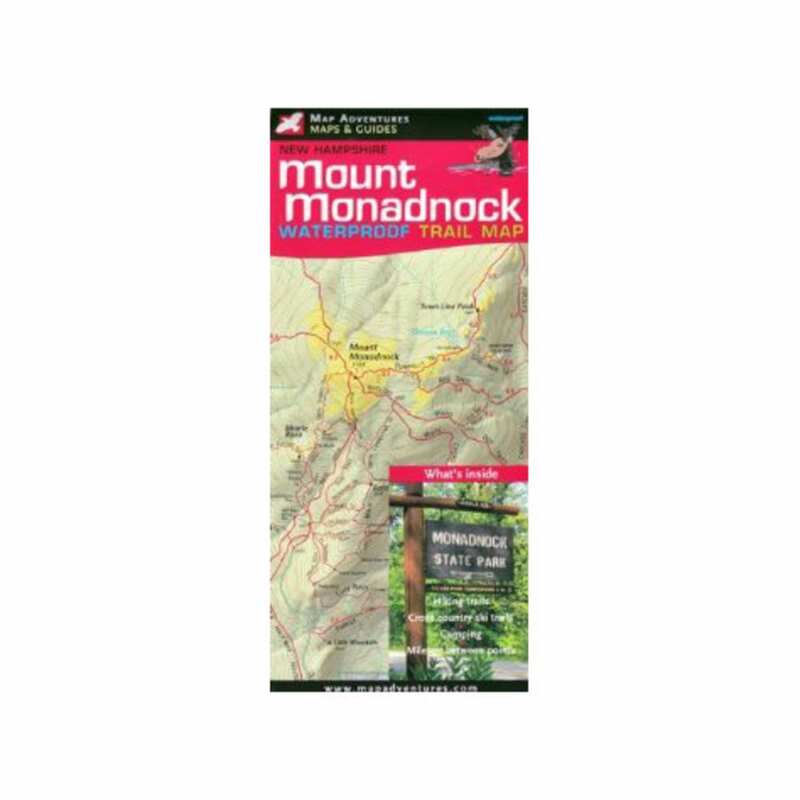 The Mount Monadnock Trail Map will get you to the summit, which offers stunning, hundred-mile views (if it's a clear enough day, you might even see the Boston skyline! ).